Kenya Moore – How Did She React To NeNe Leakes Dissing Her For Sharing Baby Pic Before RHOA Episode? 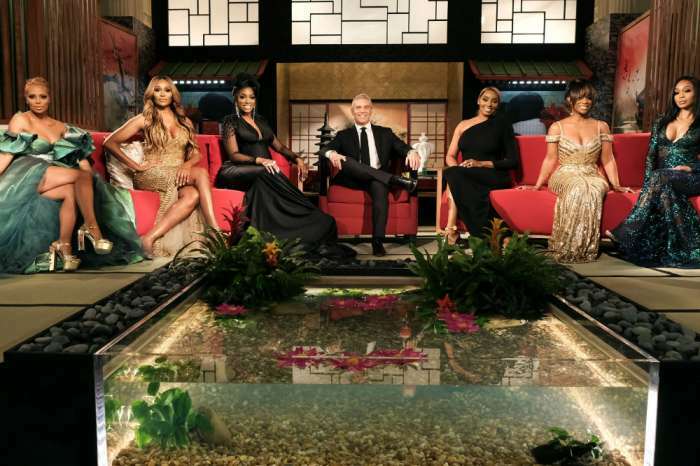 As fans of RHOA may know, NeNe Leakes has been dissing her nemesis and former co-star Kenya Moore. 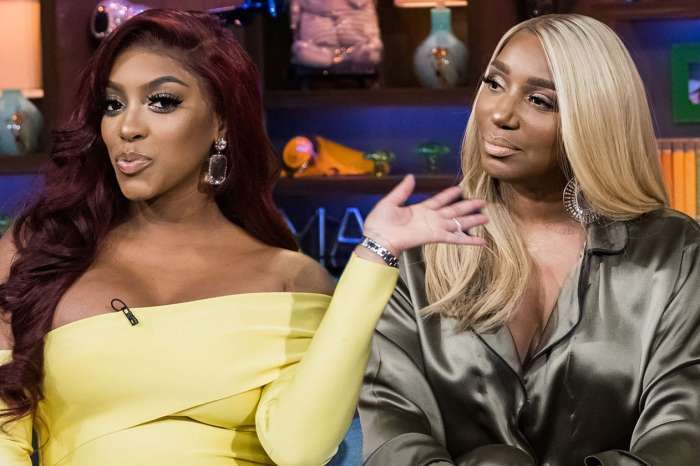 The latest shade NeNe threw was related to Kenya’s baby posts, accusing her of sharing news about it and pics in a calculated manner so that she can steal the attention from the show and have people focus on her instead! Now, one source claims to know how Moore reacted to the diss. So it seems like the former RHOA star has been enjoying her first days of being a mother and was not affected by the drama NeNe’s been starting. A few days ago, Kenya shared the very first sneak peek at the bundle of joy, only showing her tiny hand in the ones of her parents and since it was only hours before an episode without her was set to air, Leakes suggested Kenya did it on purpose to steal the show’s thunder! Ironically enough, she even gave birth on the same day the new RHOA season premiered! Was that planned as well, NeNe? Nene grow up please. Kenya continue to live ur best life with ur young handsome husband and beautiful precious bundle if joy. Nene will always be jealous of u and ur life. She so hateful and miserable what’s her problem. ?